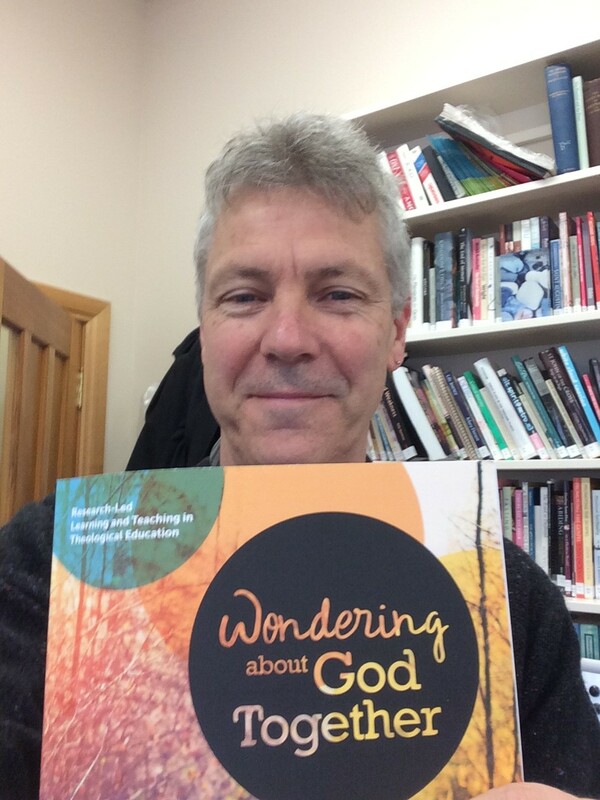 Wondering about God together, edited by Les Ball and Peter Bolt has just been published. At 460 pages, it is an extraordinary resource. In the 2007-2012 period, the Australian Council of Deans of Theology had a research focus on learning and teaching of theology in Australia. Two of the book chapters are mine. So I’m happy. One chapter (“Researching the future”) explores the role of research in teaching practice. So there we are. That’s me. Incisive :). My 2 chapters took shape as 2 keynote presentations I was invited to give in Sydney in April 2017. Two academic keynotes is a lot of work but I had two deposits I wanted to mine. The first was my 2015 Vice-Chancellor’s Awards for Excellence in Teaching. That had required a 5,000 word submission and I was looking for a way to do “double work” on those words, to use the work done for a panel of judges in another context. That was the basis for the “Curiousity and Doubt” chapter, which includes 6 pages of appendices of my teaching resources (in colour!). Second, the Award included $5000 to spend on things teaching related. So I asked if I could use that in relation to research assistance, particularly in relation to the chapter on “Researching the future”, in which I wanted to have a literature review of recent outputs on research in teaching practice. This involved working with a colleague, Rosemary Dewerse and hence the two chapters are co-authored with her. 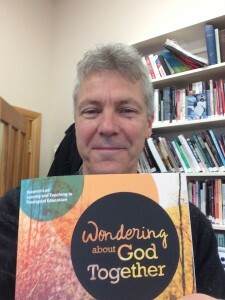 The book has 26 chapters and is available from Sydney College of Divinity (also Book Depository).